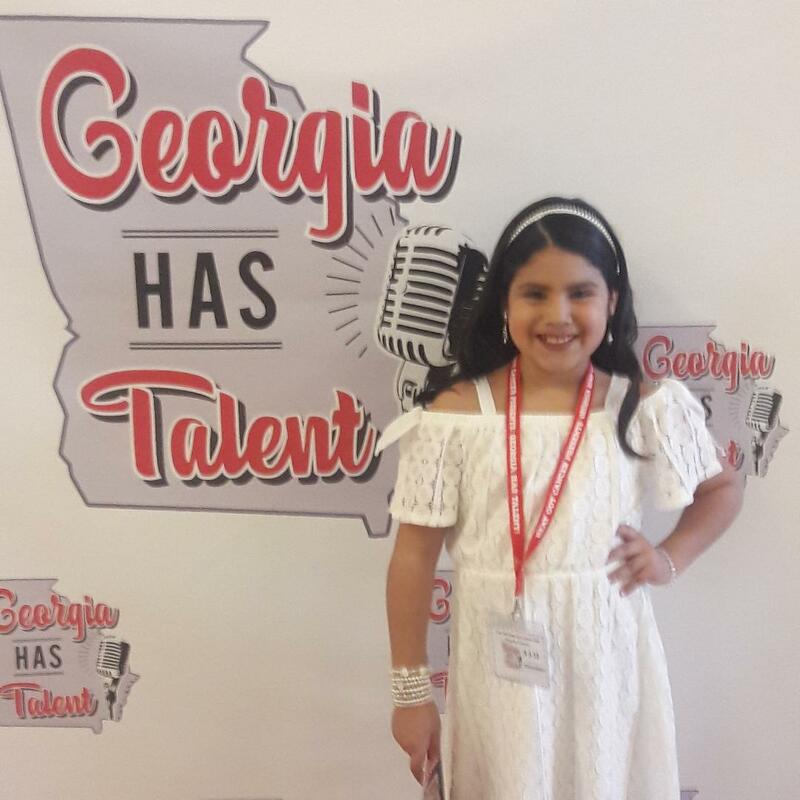 Addy C as she is known, is a 9 year old Latina from metro Atlanta, Ga. Addy loves to sing, dance, and play piano. 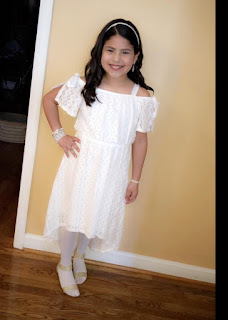 She competes in natural beauty pageants, and has won many titles, since age 4. Addy dreams of becoming a pop star one day. Addy has a big following at Karaoke nights in the Canton, and Woodstock, Georgia area. Addy is also an Actress and Model. Please watch, like, subscribe, and share her videos.